DeafBlind or work with DeafBlind? Learn about our Pro-Tactile Program. The MedMaster program is an advanced program designed to increase interpreters’ skill in medical settings through structured online modules. 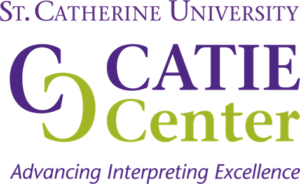 This programs utilize the “Body Language” curriculum developed by the CATIE Center and structured learning to help each interpreter work on improving their competency for all types of medical situations. 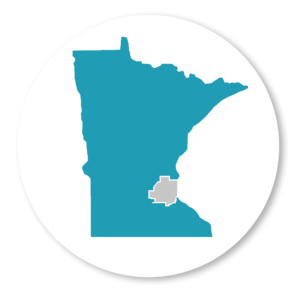 Improve communication access across Greater Minnesota by pairing educational interpreters with local Deaf mentors with the goal of preparing interpreters to work in a wide variety of settings within their community. We provide trainings, mixer meetings & opportunities to attend workshops. In addition, we provide freelance interpreting opportunities for our E2E members. ProTactile is a method of tactile communication that allows an individual who is DeafBlind to have more reliable information about the visual elements of their environment (people smiling/nodding). 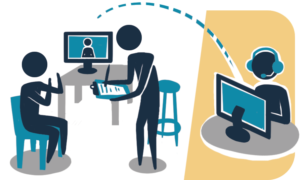 Improve communication access by supporting interpreter services in 12 step program meetings. If you would like assistance with requesting an interpreter, please contact us. 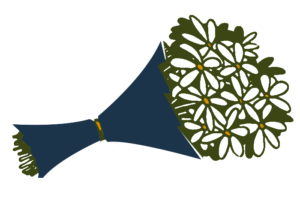 Improve communication access by supporting interpreter services at funerals (visitation, wake, or memorial service). Do you have an appointment, but no interpreter? VRI may be a solution when not enough interpreters are available to cover all the needs. Need an alternative solution to no interpreter? Contact us to learn more about VRI and VRI equipment. 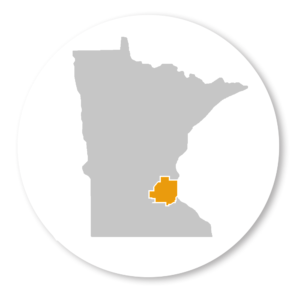 All (except for VRI) above Greater MN programs are provided by ASLIS and supported by grant funding from the Minnesota Department of Human Services: Deaf and Hard of Hearing Services Division. Interpreting in a Mental Health setting is a highly specialized field for experienced and capable Sign Language interpreters. Earning the Qualified Mental Health Interpreter (QMHI) certification shows an interpreter has demonstrated the necessary skills and competencies to be considered an expert in the field of Mental Health Interpreting. The contents of the Mental Health Practicum program portions of this website were developed by ASLIS under a federal grant funding from the Department of Education to St. Catherine University, award #H160D160003. However, these contents do not necessarily represent the policy of the Department of Education, and you should not assume endorsement by the Federal government.